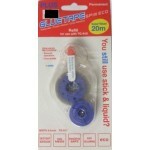 Glue Tape is the new glue stick. 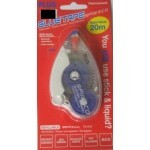 - Instant Adhesion - No Mess - Photo Safe - Non Yellow..
Refill for the plus glue tape roller - 20m ..
Repositionable replacement cartridge for the Xyron 150 create a sticker maker. 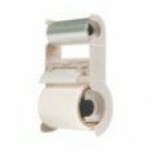 ..
Acid-free refill cartridge is 20' long and fits into a XyronÂ® 250. 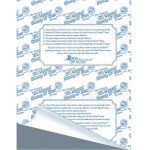 Create stickers from items up..
Acid-free refill cartridge is 18' long and fits into a XyronÂ® 510. 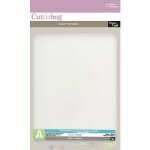 Applies an eve..
Acid-free refill cartridge is 18' long and fits into a XyronÂ® 5â€ create-a-stickerâ„¢. Create s..
CUTTLEBUG-Spacer Block Replacement A allows the machine to work effectively and efficiently with ..
Approx 215mm x 278mm .. 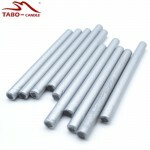 Glue Dots 1/8 Continuous Line Roll-25 Feet. 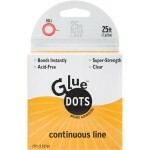 GLUE DOTS-Photo safe acid free and lignin free. 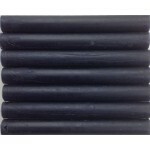 Bonds..
Show off your creative side with these Manuscript Pen Sealing Gun Wax Sticks. 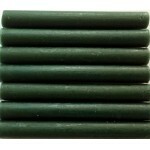 Simple to use, they..
Show off your creative side with these Manuscript Pen Sealing Gun Wax Sticks . 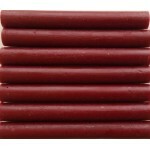 Simple to use, the..
Show off your creative side with these Manuscript Pen Sealing Gun Wax Sticks Simple to use,..